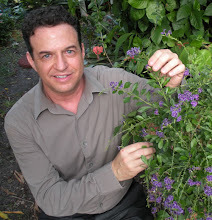 My YouTube garden/food/lifestyle channel is a fun project I started in December 2011. Since I work all week long, weekends are devoted to filming. So far I have done all the shoots in my garden and house. I have about 35 segments filmed and ready for viewing on my channel. Click on colored sentences to see some videos. It is important to smile, be relaxed, speak clearly, and with confidence. Try not to flub the lines. Stay focused and on topic. Keep the videos short and do not ramble on. Make sure to frame the shot so the audience can see you clearly and follow what you are doing on camera. How to re pot an orchid. Find a reliable camera person. Retakes may be from a cameraman's foot being in the shot, a finger in front of the view, a sneeze, a sniffle, or an audible prompt from a cameraman. A cameraman's shadow can ruin a shot. There are many variables that can cause retakes. You also can monetize your site with google ads. Follow the prompts and read the rules. They can cut off your ads at any time and disable your account without giving you a warning or a reason. You can appeal but they still do not give reasons. My favorite perennials for the summer give lots of color are easy to grow, and last for years. 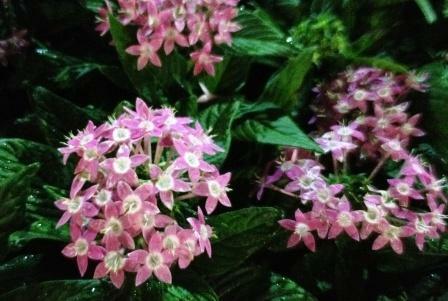 Pentas come in a wide variety of colors. Remember the red, white and soft pinks are the largest growers reaching up to four feet. The purple color is the shortest, reaching up to one foot. 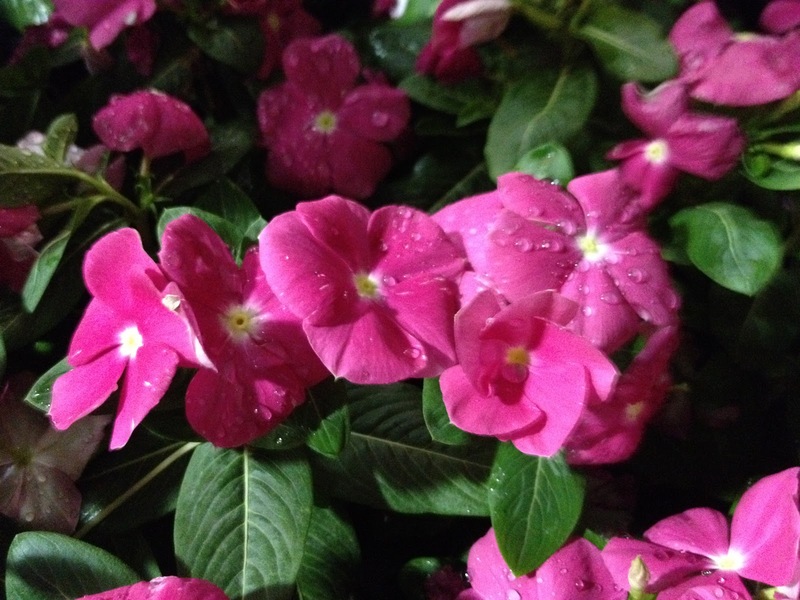 When planting the pentas keep this in mind and plant the larger ones in the back and the shorter ones in the front. Pentas also attract butterflies. They also do well in partial shade. I have been inundated with requests on how to make the ultimate mango milkshake. For sweetness use the ripest ones available. First you need to remove the skin and large seed from the fruit. Then you slice up the mango as the following YouTube video suggests. Add at least one large mango or two small mangoes for each glass of milkshake. Pour the sliced mangoes into the blender. Add about a half cup of milk (your choice of milk) per serving. Add 4 ice cubes per serving. Add 1/4 teaspoon of cinnamon (more or less depending upon your taste), 1/4 teaspoon of real vanella bean extract. Add a scoop of protein powder. Add a dash of nutmeg. Blend for about thirty seconds. You may also make a fruit smoothie without the milk. Just substitute a half cup of fruit juice of your choice. (orange, cranberry, grape work nicely .) Enjoy! This nutritious drink is packed with vitamin A, C, K, and fiber. You also may add a banana, strawberries, blueberries to cut the flavor of the mango if you so desire. Next time you have a craving for ice cream, cake, or a high carb snack like potato chips, make a shake instead. It will satisfy your sweet tooth craving. The shake is very filling as well. Thank you for stopping by my blog and see you again soon!